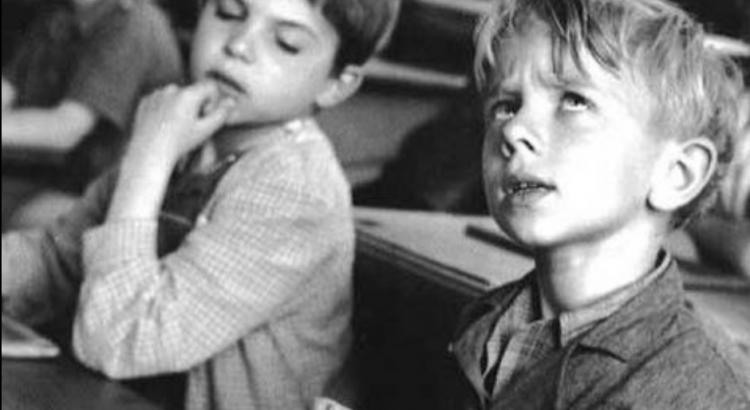 “Le Cancre” (1945) is a French poem learned at school by generations of pupils. Its simplicity and musical rythm are typical of what made Prévert’s poetry both accessible and popular. They also make a great read for French learners! You will find the original poem in French and its English translation below. We have added a video clip (on a reading by late French singer Serge Reggiani) and a French pupil’s recitation of the poem to accompany your own reading. 👉 For more French videos and resources, browse our French news, culture and entertainment videos for language learners! 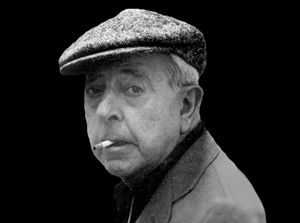 Born on 4 February, 1900 in Neuilly-sur-Seine, France, Jacques Prévert is one of the most popular and prolific French poets. The artist joined the surrealists in 1925 and became a true symbol of France in the world. Until his death in 1977, he wrote poems, novels, scripts and songs. Header photo by Robert Doisneau.